Dallas, Texas, November 17, 2015	(Newswire.com) - 'Tis the season for location marketing! Millions of local business owners and marketers update holiday hours in local listings, offer specials and provide a reason for customers to return. 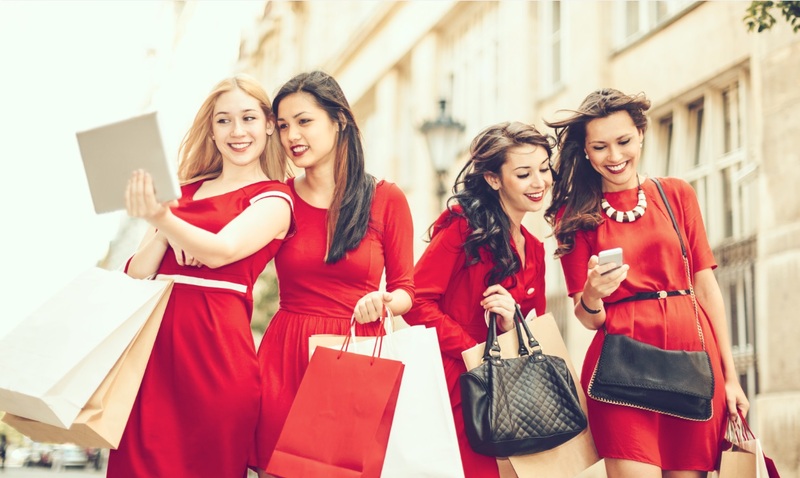 Holiday sales will represent 19% of the retail industry’s annual sales of $3.2 trillion in 2015, according to the National Retail Federation. It is a great time to build customer loyalty and relationships with new customers. 93% of annual retail sales transactions occur in physical stores, compared to just 7% for ecommerce. The holiday season is an exciting time of year! Be ready to make the most of this holiday season. We see Thanksgiving and Christmas advertising beginning earlier each year. 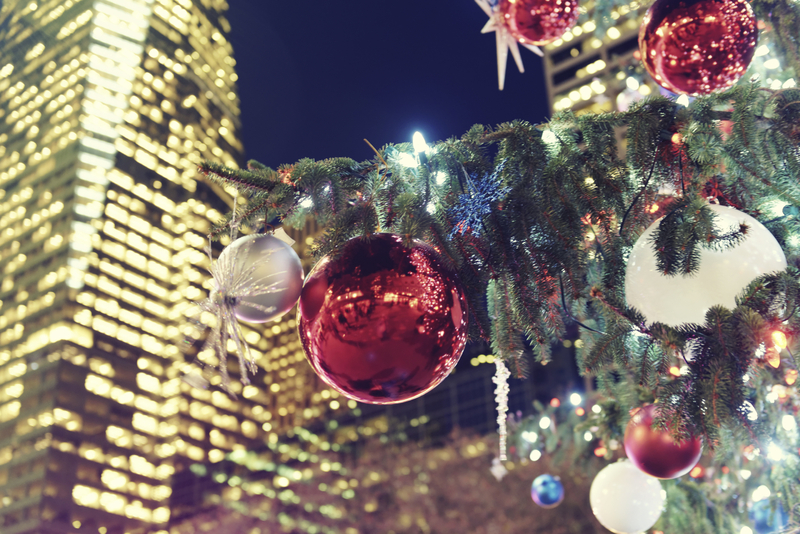 For many small businesses, holiday sales are crucial to sustaining the business. Consumers budget for holiday expenses and begin doing research on the perfect gifts to give to friends, family and business associates. They plan parties and buy for holiday events. The following tips for local business owners and marketers will help you build loyal customers for years to come. 1. Schedule holiday hours and specials ahead of time. Planning ahead will help you budget and give you an edge on important dates of the season. Communicate holiday hours via directory listings online and post them in the store. It is important to create a marketing calendar. This will help in breaking down all the actions you need to take and meet the deadlines. Build specials to create repeat traffic. Reward loyal customers for coming back into the store. 2. Staff up to make a good impression with first time customers. Dun & Bradstreet lists 22 million businesses in the US, with 19 million defined as "local" businesses. The majority of them have 1 employee! You may need to add a few contractors or seasonal staff, to manage holiday traffic, and holiday marketing campaigns. You have one chance to make a first impression. Since over 19% of all retail sales are done in the last two months of the year, many customers will be introduced to your store for the first time. Proper planning and supplemental staff will help you build new loyal customers, while maintaining the influx of sales and seasonal consumer requests. 3. Engage your customers in social media. Of the 3.01 billion consumers online in 2015, 2.08 billion used mobile devices to log in, according to this global digital snapshot. Consumers are actively using social media to communicate with each other about products and services online. They post in social media, rate businesses with reviews via mobile apps and find those reviews in search results. Local businesses are joining the social conversation. Your customers are interested in what you have to offer this season. Make sure you have the proper technology in place to know who your customers are, when they come in your store, what specific interests they have, and how they would be enticed to come back in. Show them images, post videos in interesting social media content. Post promotions, offers, and greetings. Keep loyal customers engaged and they will return time and time again! 4. Reach new and loyal customers on the go. Mobile searches surpassed desktop on Google for the first time this year. Google reported more than 100 billion searches per month on devices with screens that are less than six inches. 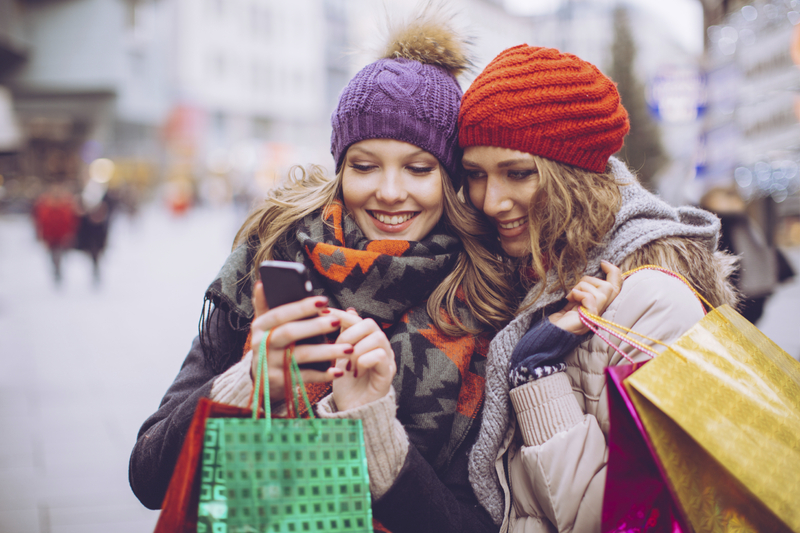 Many consumers use their phones to research and find business locations during the holiday season. According to Local business owners and location based marketers understand the value of building and maintaining updates to local listings with images, video, holiday specials that provide information to those searching online, on mobile devices, in maps, apps and car navigation systems. They build a presence that is dominating search in top local listing sites. Fill your listings with information that is of relevance to the consumers, within your specific local market. 5. Show some holiday love. Give back this holiday season. Get your local business involved in the community by donating money, resources and time. Communicate causes of interest in social media. Take time to encourage your customers to participate in the effort. You could support a charity group by promoting a day's sales to donations of a cause. The stories and images of these events can be used in your blog posts, emails, and social media pages to generate more awareness. The holidays are an exciting time of year. Build strategy behind your local marketing efforts and you will see great returns via an increase in sales, larger customer base, brand recognition, and new loyal customers! Happy Holidays! Rostin Ventures launched SearchAMP™, SocialAMP™ & ReputationAMP™ services to provide affordable marketing services for local businesses. The services provide location based marketers with a powerful platform to update business listings in directories, which feed into search results online and mobile devices, where people are searching for products and services in maps, apps, and even car navigation. The platform enables clients to manage customer reviews and build online reputation and communicate through social media. 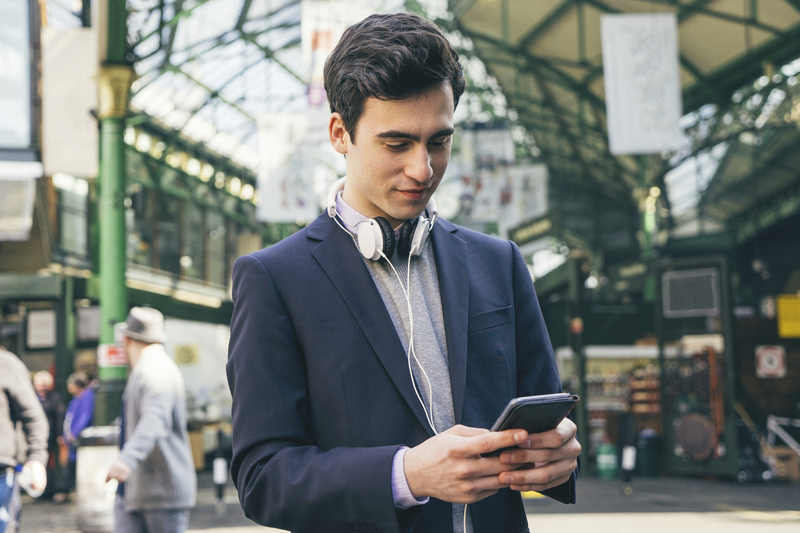 With these innovative technologies, local business owners know who their customers are, when they come to their location, and how to reach them to entice them to return! Contact Rostin Ventures in Dallas at (855) 412-2898 or visit Search-AMP.com to learn more.